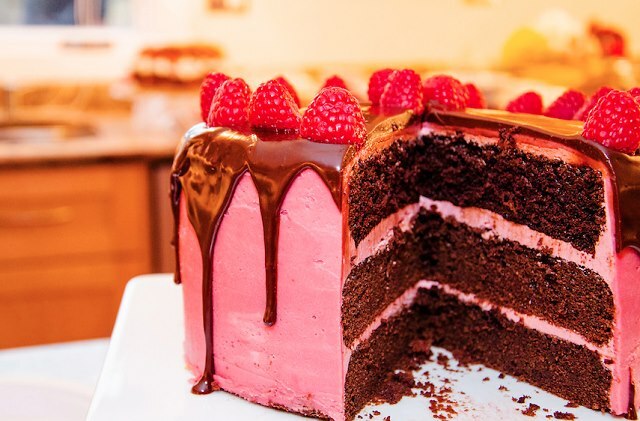 This cake is delicious on its own but even better topped with ganache. Satisfy your sweet tooth with these 20……..mmmmm yummy, yummy chocolate cupcakes! They look super tasty! Who could resist those? I want a cupcake so badly right now!!!!! 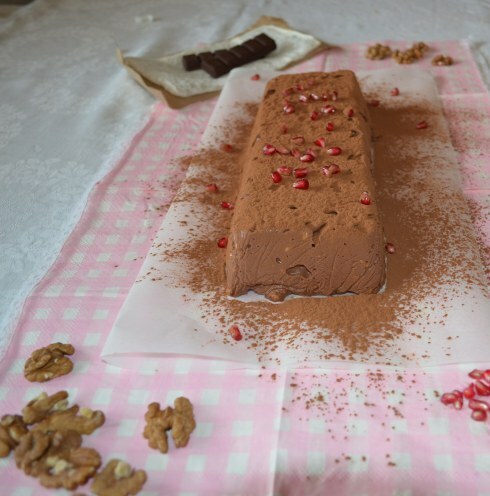 Α healthy, energizing chocodesert in less than 5′! Oreo íce cream cake...adapted from guiltfreedessert. Easy and absolutely delicious! Yum!!! !